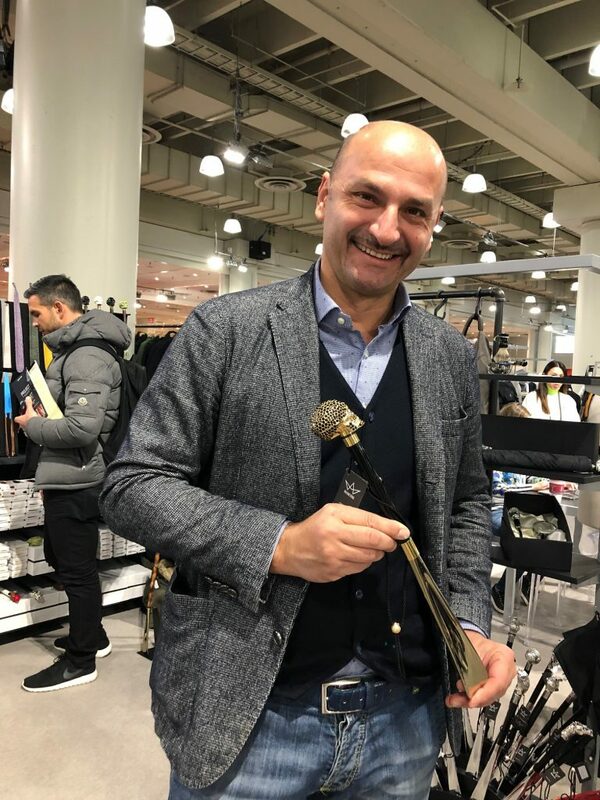 It’s always a joy to shop the Italian section of the Mrket show and see the pride on display with every beautifully crafted piece. 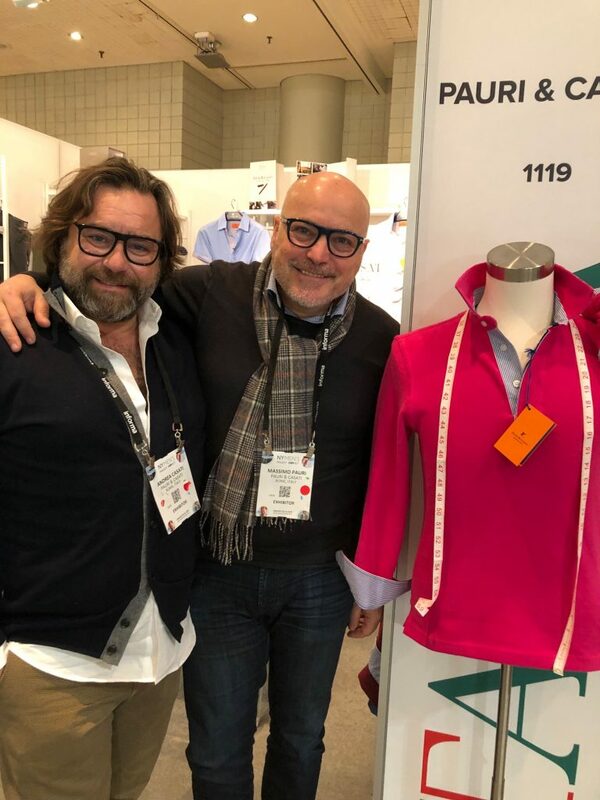 For retailers searching for artisanal menswear that sets them apart from the competition, look no further than Made in Italy. Here, a random sampling of the best of the best. 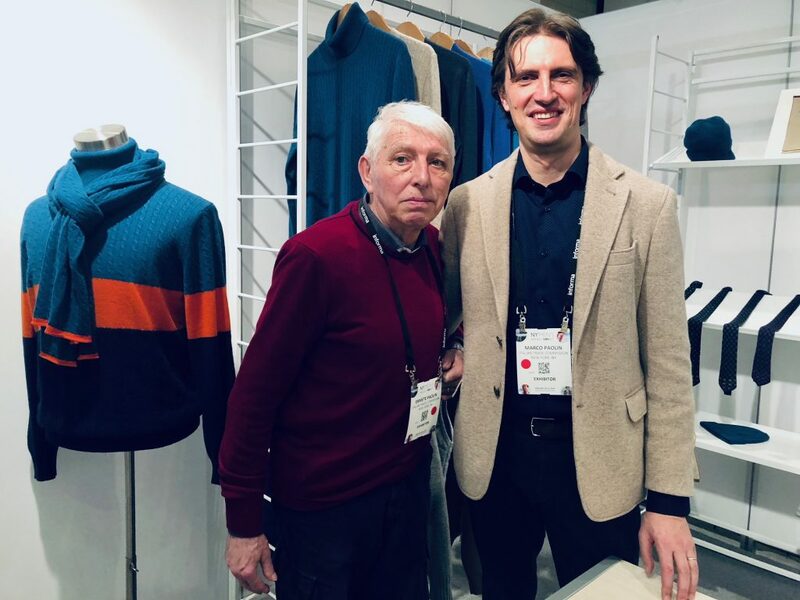 Zabeo: Marco Paolin, at the show with his dad Ermete, presented a colorful knitwear collection with much attention to detail: mother of pearl buttons, contrast stitching, soft suede elbow patches, coordinating scarves and knit cashmere ties. 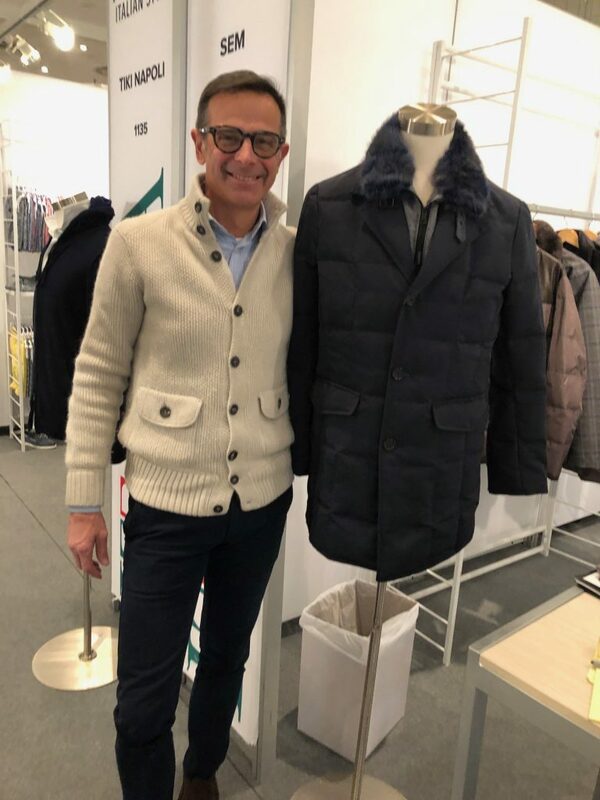 I loved the Loro Piana cashmere cable knit turtleneck, a quilted knit cashmere jacket in turquoise, the cashmere cardigan jacket with plush lining and the intarsia knit cashmere in beautiful shades of green, pink and gray. SEM: Men’s and women’s luxury outerwear from Tuscany, this is their first season in the U.S. with a value-priced collection of leathers, shearlings and technical fabrics. 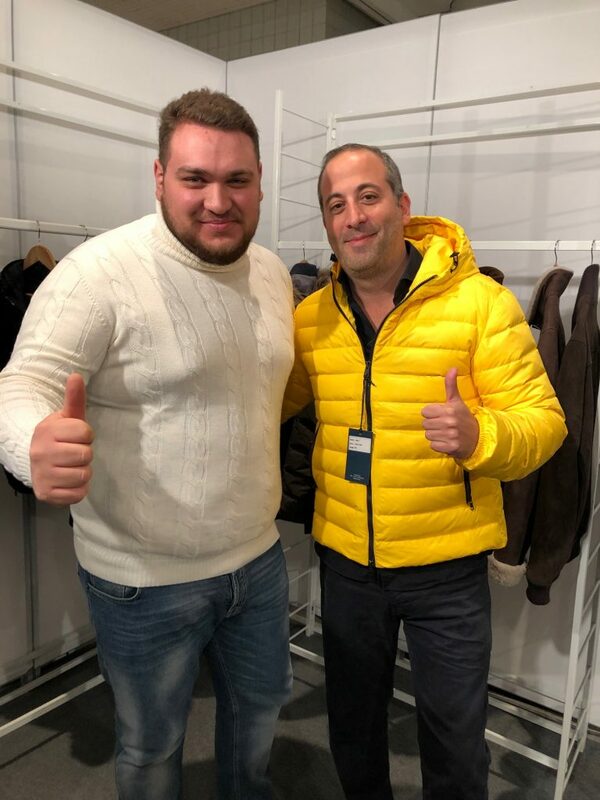 My favorite piece was the featherweight shearling at $950 wholesale (suggested $2,500 retail)—I had to try it on twice to believe how incredibly lightweight it felt. Also loved a down-filled jacket with mink collar ($514 landed). 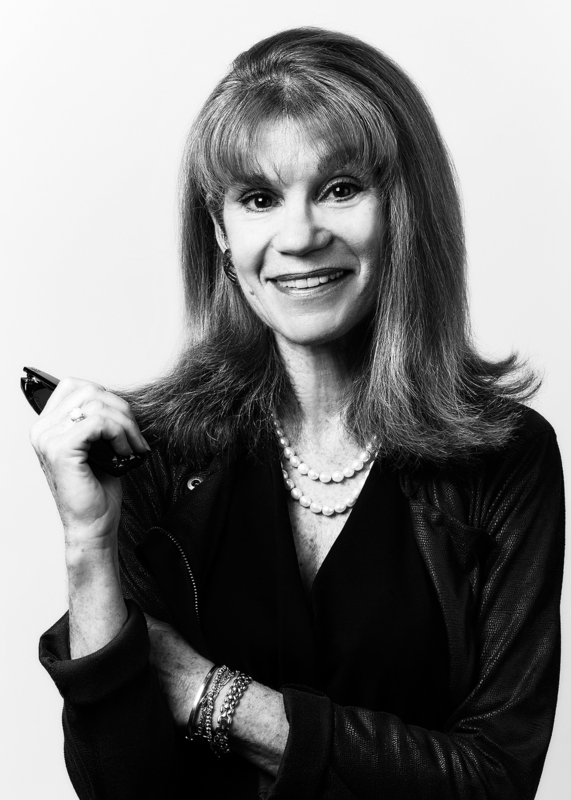 The company is creative and flexible with no minimums and the ability to modify styles according to customer input. 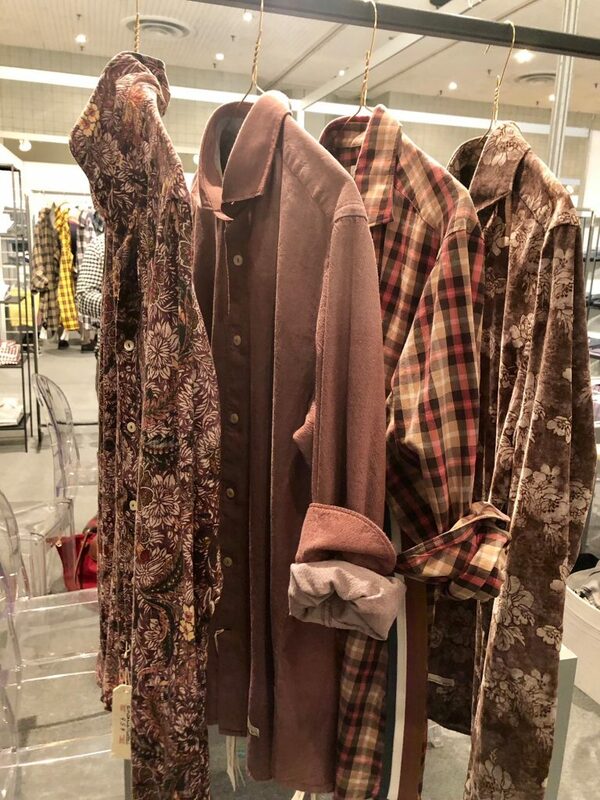 Tintoria Mattei showed the most beautiful shirts in amazing fabrics, colors, designs at very realistic prices: most are $75-120 cost for suggested retails of $150 to $300. I especially loved the cotton/Tencel blends. Tiki Napoli: A prestigious swimwear brand based in Naples that’s expanding to become a complete lifestyle collection. Starting out as producers of swimwear for prestigious designer brands (Kiton and Attolini), this beautifully printed swimwear is now available to retailers in three lengths: 5-inch, 6-inch and 7.5 inches, the longer length clearly the most popular with U.S. accounts including Mr. Sid, Pockets, Shaia’s, Hubbard’s and George Bass. The fabric is a unique quick-dry poly and the prints are exceptional. 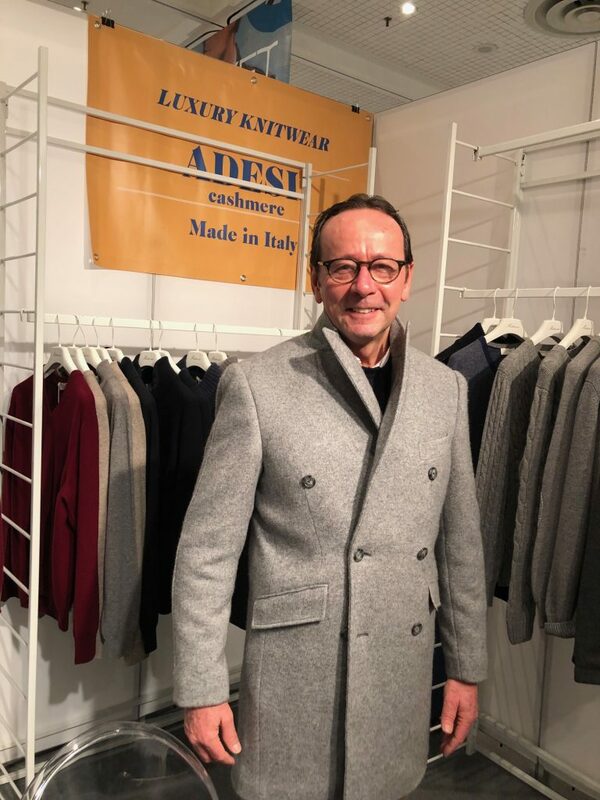 Adesi: From Biella, a very unique cashmere collection presented by Adelfo Sisto whose goal is to be different from all the basic cashmere out of China. And yes, he achieved and surpassed this goal with an outstanding collection including beautiful double-faced knit jackets, gorgeous ribbed cardigans and some very special boiled wool/cashmere blends. Landed prices range from $225-$450 and good margin potential. 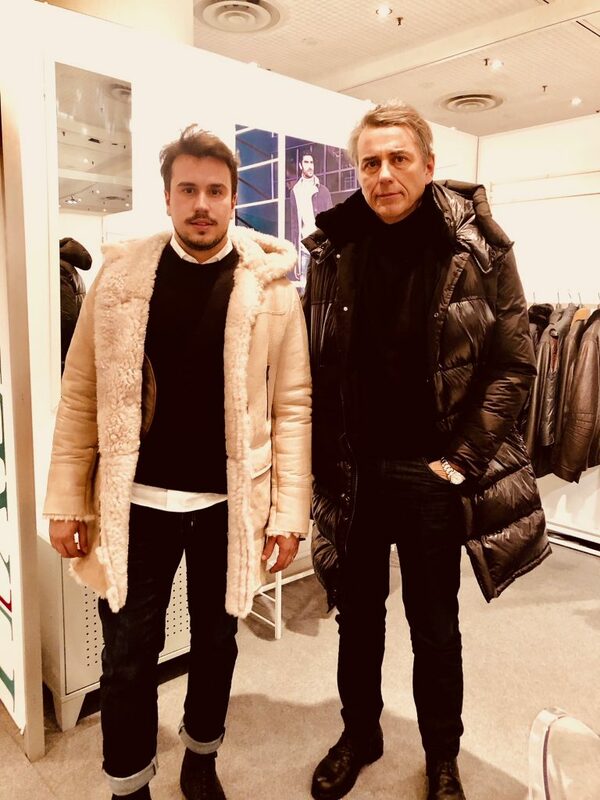 Marco de Luca: Unique value-priced outerwear from Naples featuring leathers, suedes and technical nylons. I loved the quilted suede jacket with stretch, a suede vest with technical lining, a technical nylon jacket with shearling trim and some fabulous parkas. Good news: there’s much here that can retail for under $1,000. Pauri & Casati: The idea for this colorful collection occurred to Massimo Pauri when he was strolling down the streets of Rome, enchanted by the incredible art and history of this iconic city. 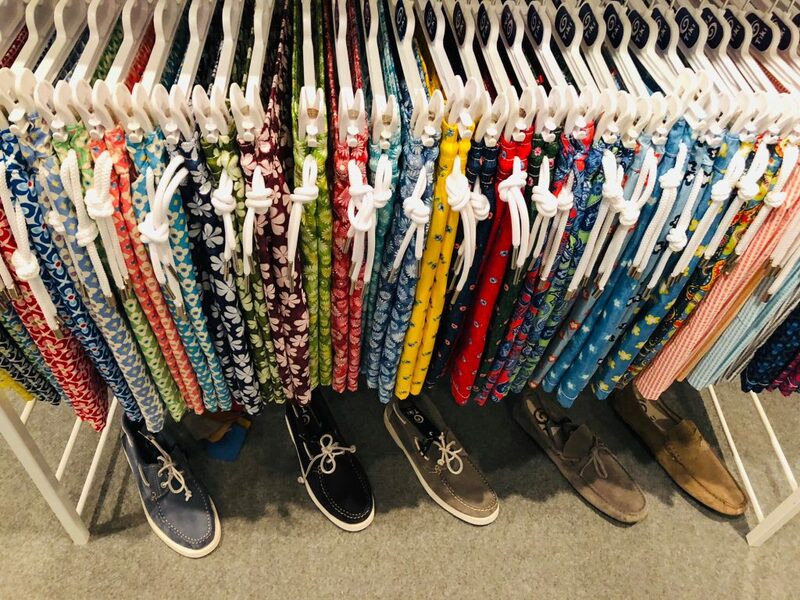 Knowing he could never be a sculptor, he opted instead to become a fashion designer to create shirts that express the individual and become a part of that person’s history. The fall ‘19 collection is in fact unique and creative and very well-priced: the luxury portion crafted exclusively of Canelini fabrics wholesales for $95; another fabulous Italian-made collection is $69 landed and a third, 100 percent cotton but treated like wool, is $59 landed. There’s also a custom component at $120 cost. Walking Sticks: One of the hottest lines at the show is this collection of crystal-embellished walking sticks, umbrellas and shoe horns. Most of the designs are in silver or Swarovski stones and retail between $150 and $250; a new division called Utile 4 features cleverly packaged exotic-embossed shoe horns at $28.50 for a suggested retail of $60. 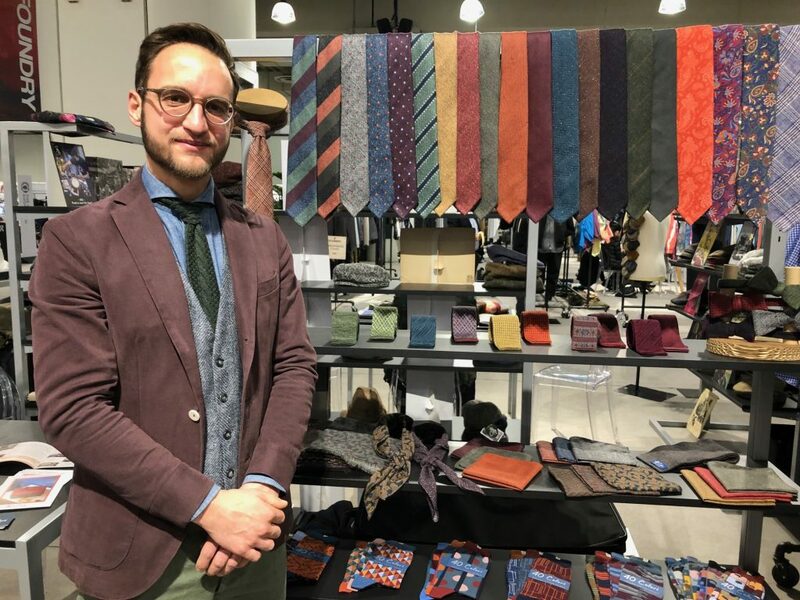 40 Colori: Based just outside of Como, this third-generation family business offers a nice selection of fine accessories, from cashmere/silk bowties to wool/silk blend pocket squares, from 60×60 bandannas to gorgeous knit scarfs in wool/cashmere blends ($60 cost). Beautiful wool/silk ties are $33 landed; the company demands no minimums and has options for customization. 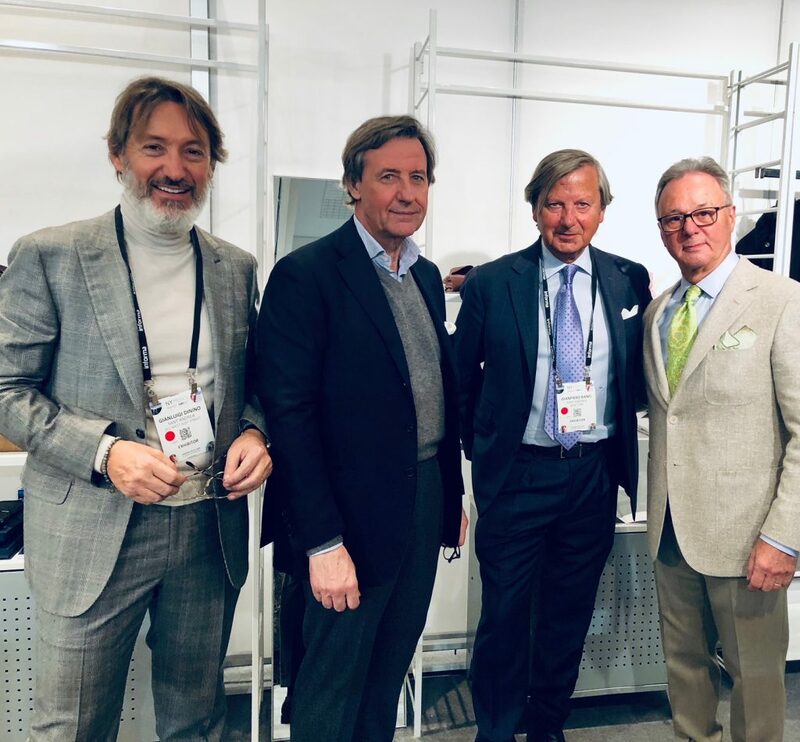 Nipal is a family business near Florence with 40 artisans including two of the three grandsons of the founder. (The third Rocchini grandson is studying medicine, but who knows?) The fall ‘19 collection features beautiful outerwear, including classic reversible leather jackets and a fabulous streetwear-inspired quilted reversible full-length coat, $450 wholesale for a suggested retail of $1040. 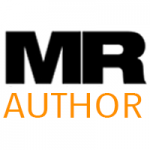 Private label also an option; great stuff! I think most everyone in the industry realizes the made in Italy Label is a good selling point, but also we know that it’s a very dubious line, as many of the goods are made in other countries or continents and are finished in italy , allowing by law a Made In Italy Label legitimate. It’s unfortunate that Italian law allow this as it is completely unfair to those special factories and artisans who actually manufacture everything in Italy with Italian workers. Don’t get me started on the Chinese worker, sweat-shop style factories in Italy. Will any of these vendors be coming to the Chicago Collective?